Planning your wedding can be extremely stressful. There are endless things to do, including finding your banquet hall, interviewing and schedule a photographer, figuring out who will be in your wedding party, and choosing your wedding flowers. But you don’t need to worry—there’s a lot of great technology out there that can help with the planning process. Your smartphone is a goldmine for information, right at your fingertips. To help you with your wedding planning, we put together a list of the top 5 best wedding apps! 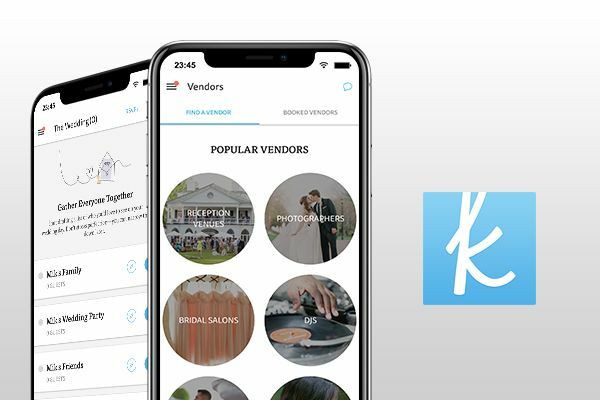 The people over at The Knot put together a fantastic wedding planner app which provides a wedding checklist, a budgeter, vendor suggestions in your area, and unique ideas for your wedding. This app is pretty much the complete package, and is easily one of the best wedding apps out there. You can download it for Android or iPhone here. 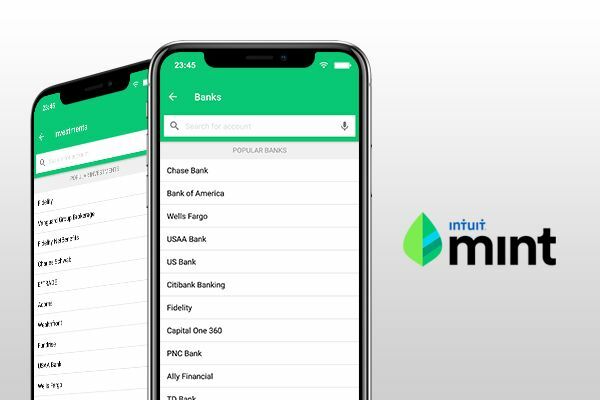 If you’re looking for a budgeting app, look no further than Mint. While the app is meant for more than just weddings, it will certainly provide everything you need when budgeting for yours. It allows you to budget and track expenses, create and manage your goals, and much more. This is a great app for all your budgeting needs. You can download it for Android here and for iPhone here. Choosing the color scheme for your wedding is both very important and difficult! 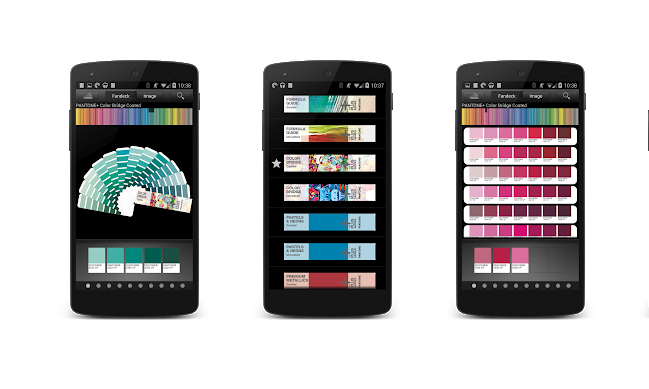 With the myPantone app, you’re able to pick one of the main colors that you want for your wedding and the app will provide you with other colors that match well with the one you chose. This is a dream for whoever is planning the wedding! No more guessing on what colors work the best together! As far as color goes, this is one of the best wedding apps. This one isn’t free, but it also won’t break your budget. You can get the app for $7.99, and you can download it for Android here. Here’s one of our favorites. Are you having a difficult time making your wedding seating chart? Head over to AllSeated.com and sign up with a free account. 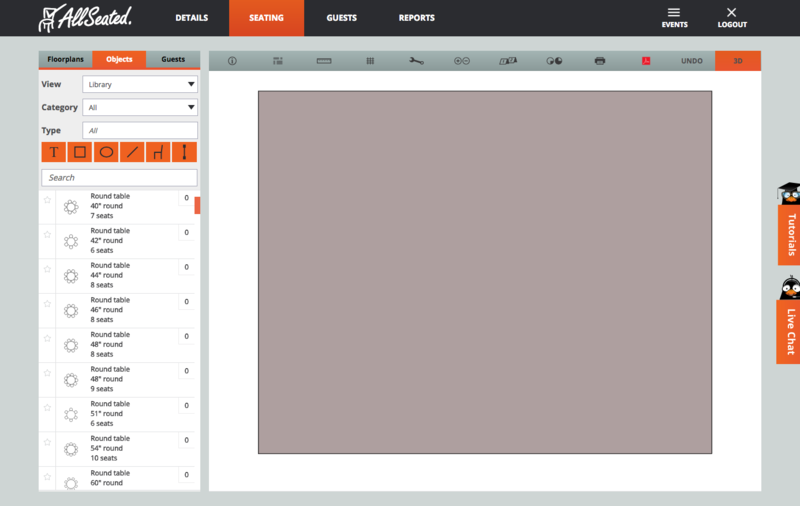 You’ll be able to completely design your floor layout and add tables, chairs, and everything else. It makes the seating process both easy and fun. Desperately in need of some organization? Ditch the pen and pad, and get the Trello app. Trello is a task manager that allows for collaboration. This is a great tool for you and your partner to ensure everything is getting done. You can create different cards (tasks) and update them as they are completed. You can also take photos and add them to the specific task at hand for a frame of reference. You can download the Trello app for Android here and for iPhone here. You can also use their website at Trello.com. There are so many apps and tools for wedding planning right at your fingertips. Why not take some of the stress out of the process by using them? There’s no reason to not be organized for your big day. Plan ahead with your loved one and ensure that you’ve got everything taken care of.